An organisation calling itself the Durban Anti-Cell Mast Alliance (Dacma) on Friday filed papers at the high court in Durban to stop MTN South Africa from rolling out new towers in the coastal city, it said. Dacma, which was founded in 2017 to “protest the illegal roll-out of MTN cell masts across Durban”, said in a statement on Monday morning that it lodged papers with the court asking for “a review of the ‘secret deal’ that MTN concluded with the eThekwini municipality” in April 2016. TechCentral has seen the court papers. The alliance alleged that eThekwini head of disaster management Vincent Ngubane “absolved MTN from any regulatory processes” when it erected new infrastructure in the city. It has accused MTN and the municipality of “disregarding” by-laws and town planning schemes, and of contravening national legislation” and health and safety guidelines. “Despite numerous newspaper reports, community activism, council questions, applications via the Promotion of Access to Information Act, legal correspondence and public meetings, neither eThekwini municipality nor MTN have done anything to explain how this situation came about, or whether they intend to rectify it. “We have been forced to go to court because both MTN and the eThekwini municipality have consistently lied about this secret arrangement,” said Dacma spokeswoman Niki Moore in the statement. 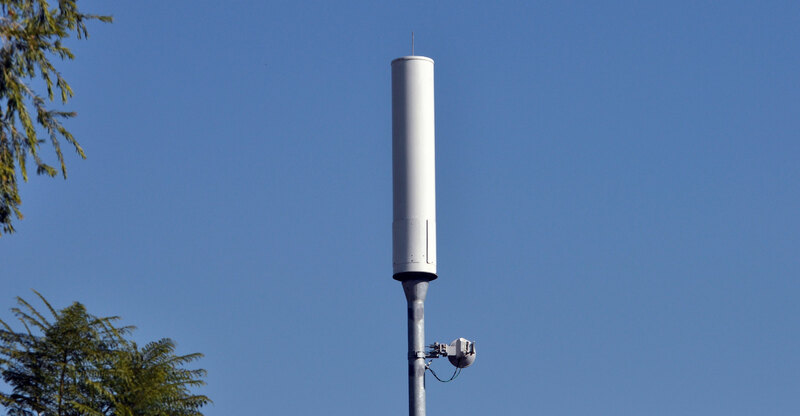 “This infrastructure roll-out was completely unprocedural and secret, with the result that MTN put up cell masts, hundreds of them, next to creches, schools, old age homes, on people’s pavements, in play parks, and right outside their homes — with absolutely no consultation, no site planning, no permissions, no scoping and no public process. Anyone who complained was threatened and intimidated,” Moore alleged. Dacma said in the statement that is “not against” the roll-out of communications technology but “believes there are better ways to go about it”. It also warned about the health impact of “long-term high-frequency microwaves”. “The cell companies hide behind the fact that they abide by so-called ‘international limits’,” said Moore, “but they suppress the fact that these limits have been unchanged since 1998, are based on discredited science, and do not consider the massive changes in technology in the last 10 years. In response to a query from TechCentral, MTN South Africa spokeswoman Jacqui O’Sullivan said that in February 2018, the eThekwini municipality defined the “ex post facto process” (retrospective action) that MTN and other mobile operators making use of “camera poles” would be required to follow related to 63 poles. “We immediately began preparing to meet these requirements and have made significant progress since then,” she said. O’Sullivan said MTN entered a public/private partnership with the municipality through the Disaster Management and Emergency Control Unit ahead of the 2010 Fifa World Cup. Years later, this partnership was shown to be misaligned with another regulation of the department within the municipality (the Land Use Management Unit) in terms of the municipal approval processes. “All these sites must be compliant: compliance matters and our communities matter,” she said.